Plenty of tourists make a trip to South Goa to spend a pleasant vacation in its laid-back environs and beautiful natural surroundings that are characterized by vast expanses of lush green palms. Those who are on a Goa holiday and wish to escape the hustle-bustle of North Goa crowds can visit this region for enjoying a soothing serenity. Among the most interesting places in this part of the world is Colva, a coastal village in an administrative unit of South Goa called Salcete. It is a well-known tourist destination and is visited mainly for its sandy beaches that have lifeguards and flagged areas for swimming. With the Portuguese conquest of Goa, the human settlement increased in western portions of South Goa. Colva was of great importance to the Portuguese, and was a preferred retreat for members of the elite. In recent times, both domestic and international tourists come to this region for enjoying its sunset and indulging in various activities. 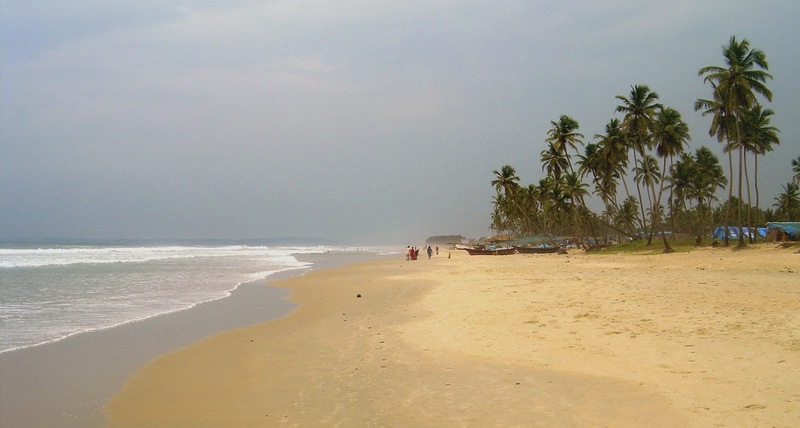 Most of the Goa holiday packages include visits to the Colva Beach as a part of their itinerary. This part of Goa enjoys a hot and humid climate for almost the entire year, while the rains of June offer great respite from the heat of May. For those who wish to enjoy the festivities during Christmas and New Year's Eve, the ideal period for a tour of Colva would be between December and January. People who want to enjoy a romantic weather can visit the region during October to March. Tourists who want to enjoy the rainy season and an amazing greenery can make a trip to this place between the months of June to September. Booking an accommodation in any of the hotels near Colva Beach would give them the chance to take a walk on its powdery sands at their own convenience.